DESCRIPTION Located in the quiet community of Evergreen. 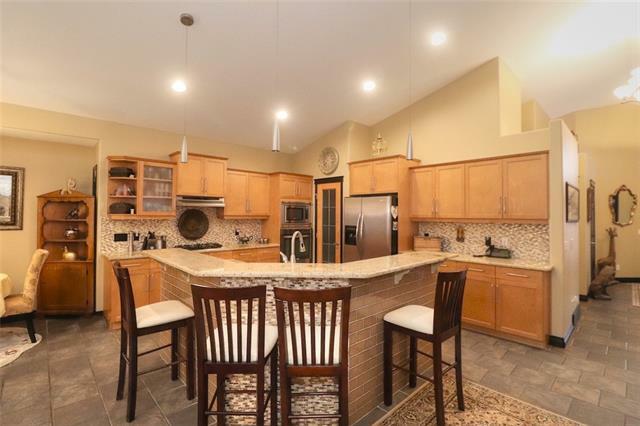 Beautiful 3 bedroom + bonus room home with a stunning floor plan ideal for entertaining & open concept family living w/ laundry, powder room, fireplace, & a large living area that surrounds the kitchen island w/great eating nook, and access to the huge deck for seamless indoor/outdoor living! Up the lovely T-staircase you will find an enormous bonus room on one side & 3 bedrooms on the other including the massive master suite with plenty of room for a king size bed and oversized furniture, also featuring a beautiful ensuite and walk-in closet. It is the perfect space to retreat to! 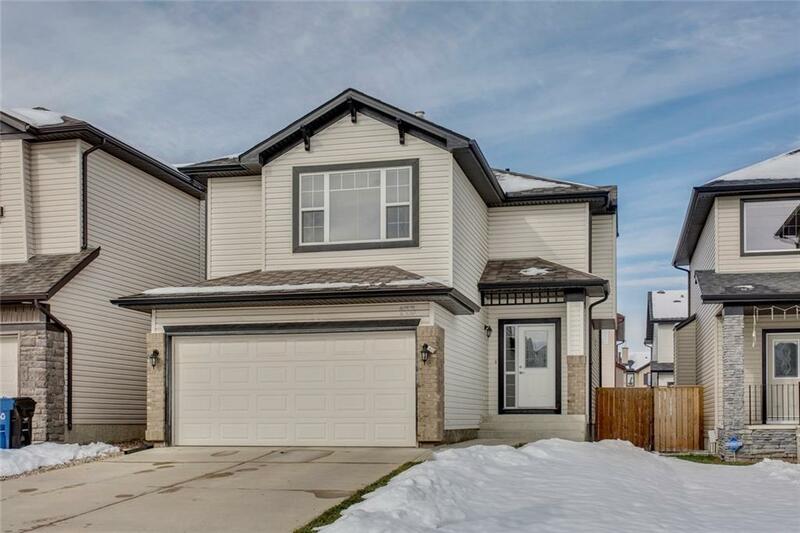 Not only is this home located in the very sought after community of Evergreen it is also full of upgrades to the already popular Elite Homes floor plan including hardwood, upgraded paint, large deck, subway tiled back splash and upgraded lighting. Close to schools, Fish Creek Park and the Shaughnessy shopping district. Home for sale at 173 Everglen CR Sw Calgary, Alberts T2Y 5E6. 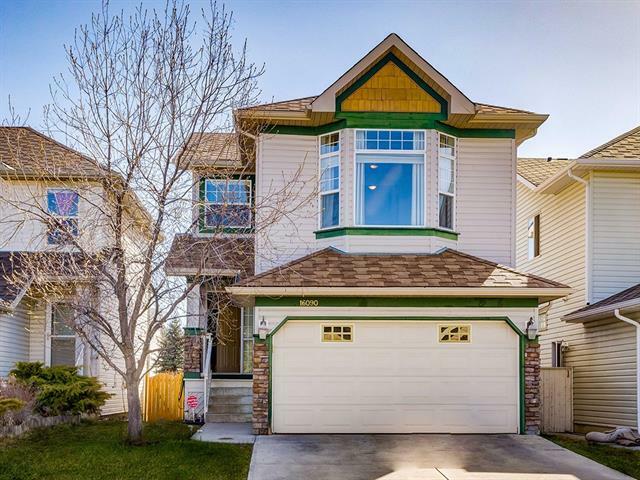 Description: The home at 173 Everglen CR Sw Calgary, Alberta T2Y 5E6 with the MLS® Number C4220976 is currently listed at $425,000.